Billions of Africans – Ready to Take over the Planet! Posted on November 26, 2016 by Richard H. McBee Jr.
Wow! What a story! If you’ve never seen African driver ants coming through the forest, or stepped on their warpath inadvertently in your open sandals, then you’ve got something coming! We used to abandon our kitchens and houses when they came through in Cameroon in the 60’s and the ball of ants two feet wide and four feet high would latch onto the side of the building and clean out everything! No rustling cockroaches for weeks after they devour everything and move on. Bring on the drummers and juju men to route them into someone else’s village! To Check out this Ethiopian Invader! Click here! 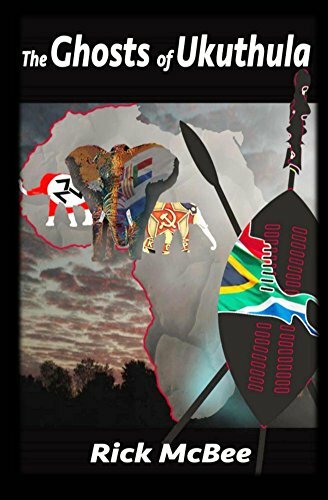 ← Holiday Gift Time – Africa Novel and Shell Book still free on a couple more dates!